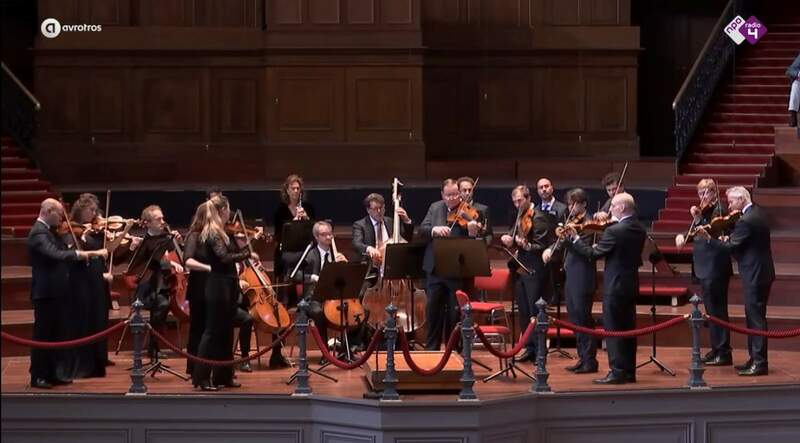 The Concertgebouw Kamerorkest (Concertgebouw Chamber Orchestra) performs Pyotr Ilyich Tchaikovsky’s Serenade for Strings in C major, Op. 48. Recorded on May 29, 2016, at the Concertgebouw in Amsterdam. Published by the AVROTROS Klassiek. 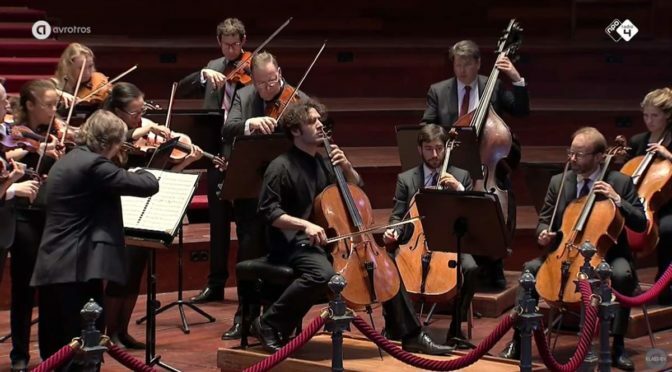 Accompanied by the Amsterdam-based Concertgebouw Kamerorkest (Concertgebouw Chamber Orchestra), 1982-born German/French classical cellist Nicolas Altstaedt performs Robert Schumann’s Cello Concerto in A minor, Op. 129. Recorded at the Sunday Morning Concert on May 29, 2016, at the Concertgebouw in Amsterdam. The Sunday Morning Concert is a concert of NPO Radio 4. 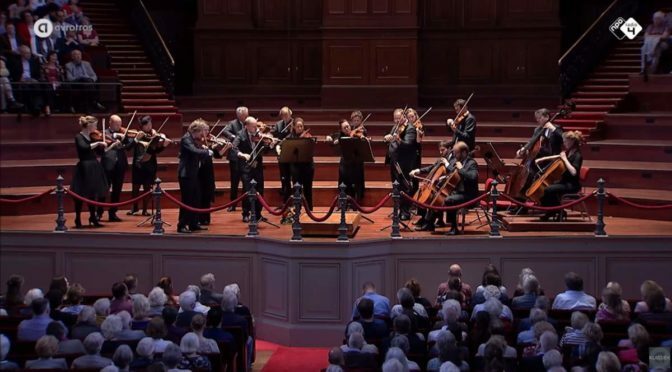 Amsterdam-based Concertgebouw Kamerorkest (Concertgebouw Chamber Orchestra) plays Wolfgang Amadeus Mozart’s Eine kleine Nachtmusik (Serenade No. 13 for strings in G major), K. 525, a composition for a chamber ensemble. April 14, 2013 at Concertgebouw Amsterdam. 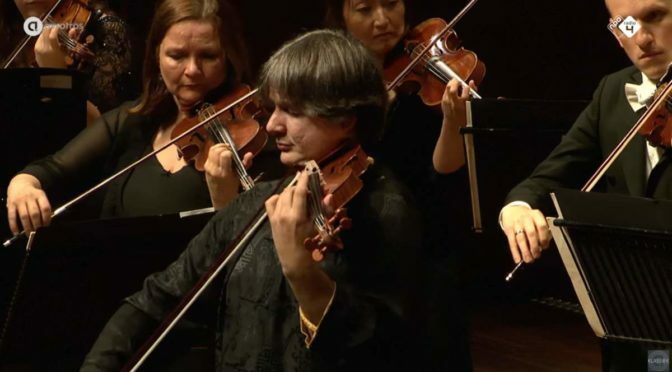 Bulgarian violinist Vesko Eschkenazy and Concertgebouw Kamerorkest (Concertgebouw Chamber Orchestra) perform Johann Sebastian Bach’s Violin Concerto in A minor, BWV 1041. 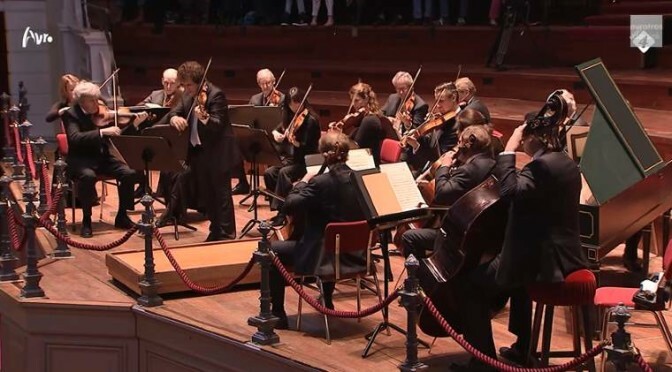 14 April 2013 at the Royal Concertgebouw Amsterdam.